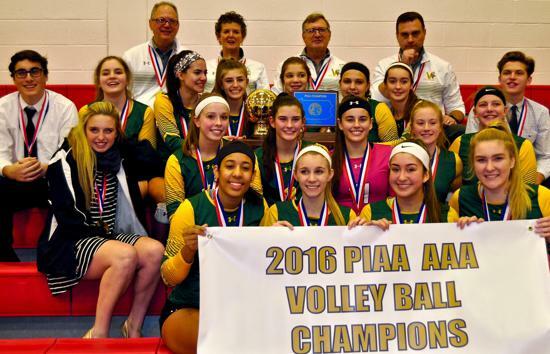 The Girls All-State teams are posted under the "Girls", then "All-State" tabs by classification. 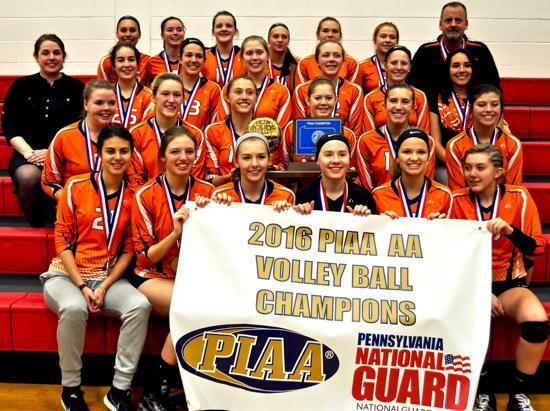 PVCA Hall of Fame coach Larry Bock is retiring from Navy. 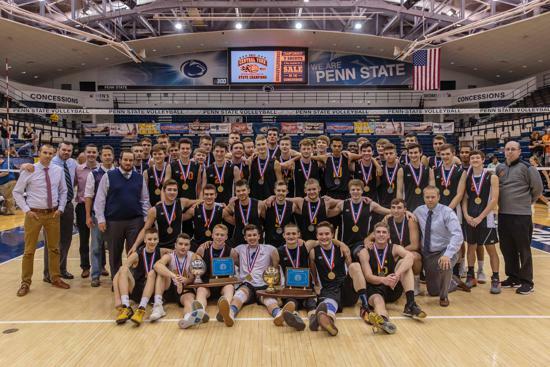 The PVCA is pleased to announce the Academic All-State Award. Any varsity player with a 3.5 GPA and/or an A average for the 2015-2016 school year is eligible. The head coach must be a member. Please fill out the form under the Academic All-State tab for any eligible player. Congratulations to the new Hall of Fame members. 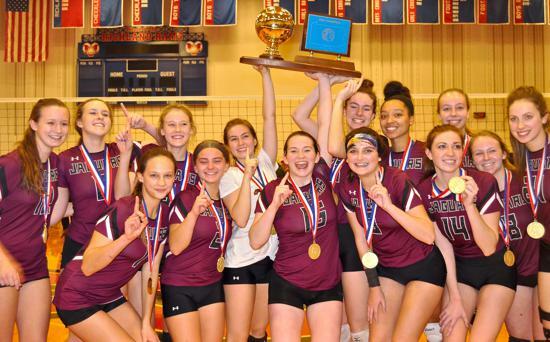 Induction will be on Friday, December 4 at our banquet at the Ramada in State College at 5:00. 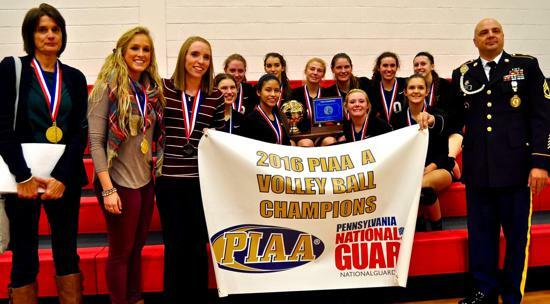 Three Pennsylvania players were selected among the top 50 recruits in the class of 2015. 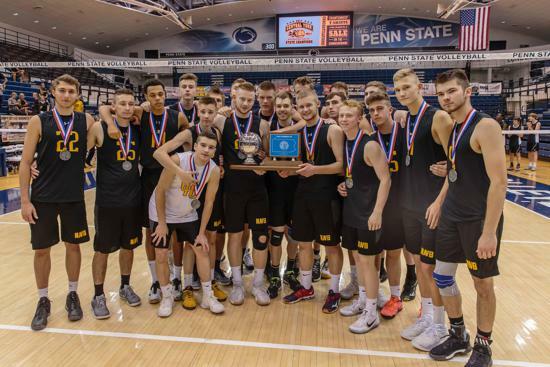 Luke Braswell, a 6'5" Penn State bound setter for Northeastern; Michael Fisher, a 6'4" OH from Cumberland Valley who will be attending Pepperdine; and Frank Melvin, a 6'5" OH from Schuylkill Valley who will be attending Penn State were selected by Volleyball Magazine. In addition, Reese Devilbiss, a 6'1" junior OH from Northeastern was selected as 1 of 25 underclassmen to watch. You are able to sort the various databases on the website by clicking on the arrows at the top of each column.